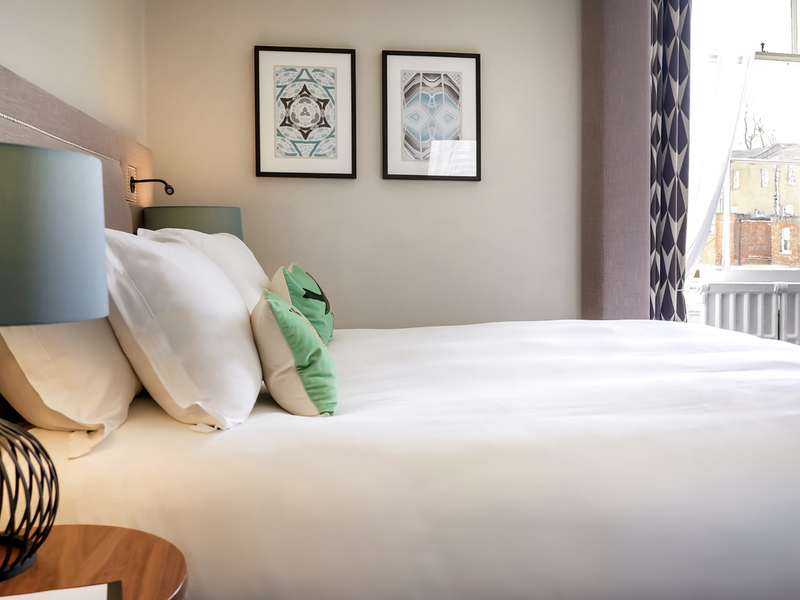 Queens Hotel Cheltenham encapsulates all the elegance, heritage and grandeur of the neo-classical era all with the contemporary features you need. of these iconic cars. After a tour of the factory, you'll take a two seater Morgan for a spin around the beautiful Cotswolds. Park up in your chosen beauty spot and have a picnic or afternoon tea delivered by a personal butler. For some added excitement, you can also opt for an exhilarating ride with a professional Morgan driver to see what this amazing car can do! 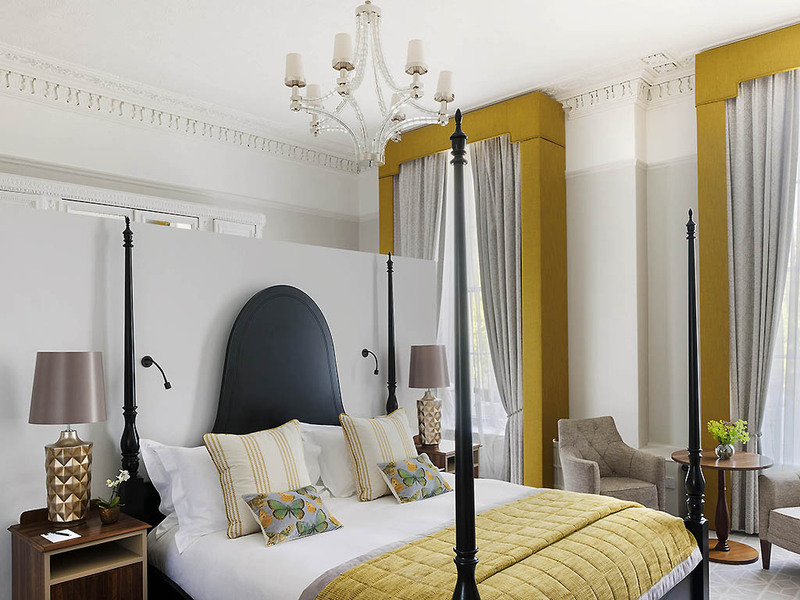 Queens Hotel Cheltenham offers a truly majestic setting with its décor and architecture encapsulating all the elegance, heritage and grandeur of the neo-classical era - complemented by all the contemporary features you need. .. The Regency Suite, which seats 120 guests, is the perfect setting for weddings and meetings. Immerse yourself in the history of a town with royal connections. After King George III visited to enjoy its medicinal waters, Cheltenham became a fashionable resort for the wealthy, who flocked there to enjoy its balls, races and sophisticated lifestyle. Meeting the growing demand for sophisticated lodgings, the Queens Hotel was one of the first purpose-built hotels in Europe. The imposing neo-classical building, modelled on the Temple of Jupiter in Rome, underwent a £5 million refurbishment in 2015. A perfect blend of heritage and modernity, the hotel offers luxurious accommodation and fine dining. 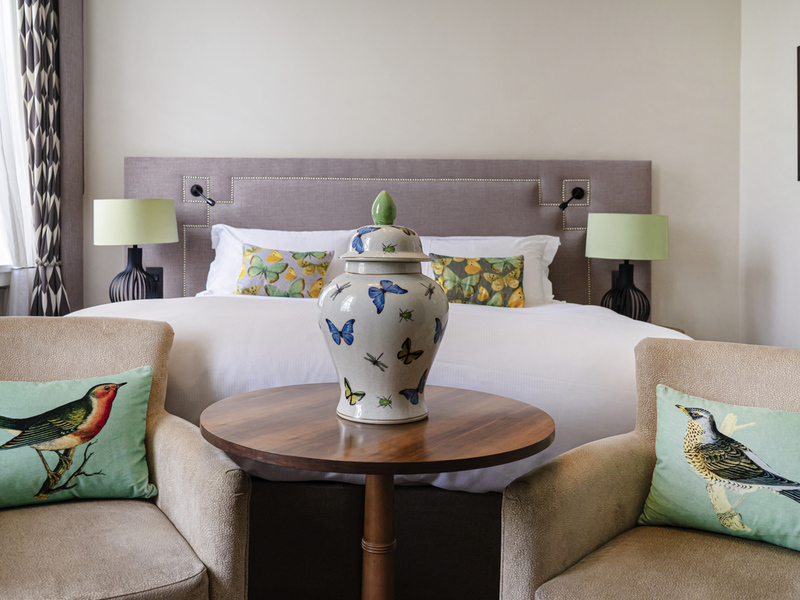 It's the perfect base to explore the historic spa town of Cheltenham and the charming Cotswold villages with their quaint honey-coloured stone cottages. The Queens invites you to tour the Cotswolds in a classic British-made Morgan. After a private tour of the iconic car factory, a professional Morgan driver will take you for a spin, stopping for a picnic or afternoon tea served by your personal butler. Via the M5, exit at Junction 11 and follow signs for Cheltenham. Continue along the A40 for 3 miles. When you reach Montpellier (HSBC Bank on the right), take the first exit down past the park on the right. The hotel is on your right, past the row of shops. Take the second right onto Imperial Gardens, the car park entrance is just past the hotel on the right hand side. Savour the stunning views down the promenade to the Imperial Gardens. Dine al fresco in your private garden. Enjoy a relaxing soak after an enjoyable day of sightseeing. The comfort and elegance of our luxurious suites make your stay truly unforgettable. 26 m², Free High-Speed Internet, 40" TV, Mini Bar, Premium amenities and Walk-in shower. 2 Single Size Beds available on request. 36 m², Free High-Speed Internet, 48" TV, Mini Bar with complimentary soft drinks, Nespresso machine, Premium amenities and Walk-in shower. 48 m², Individually styled with sitting area. Free High-Speed Internet, 48" TV, Mini Bar with complimentary soft drinks, Nespresso machine, Premium amenities, Shower and Bathtub. Relax and dine in the comfort and privacy of your room. Our tempting 24-hour menu includes British classics such as West Country Bangers & Mash and Fisherman's Pie, as well as a range of sandwiches and shared plates. Our Restaurant offers the best of traditional and contemporary British cuisine with classic dishes cooked with flair and perfectly complemented by a selection of fine wines from our extensive wine list. The hotel's ornate bar offers an intimate atmosphere for guests to relax and absorb the peaceful ambience as they recline in one of the luxurious armchairs and admire the listed solid carved wooden bar, a gift from India to Lord Napier. Sundays are special at Queens with our renowned brunch, served in the Orangery until 5pm. An eclectic menu prepared using fresh quality produce sourced from local Cotswolds farms. Our take on this time-honoured tradition is served daily, along with Tiny Tiffin for the kids. flipchart. The Regency Suite provides a beautiful backdrop for conferences, business banqueting, weddings and social events. Our beautiful Regency suite accomodates up to 120 guests and with our dedicated wedding co-ordinator we can assure you and your guests sumptuous food, an elegant environment and perfect photographs to remember your unforgettable day. MGallery hotels offer their guests an entire range of services designed to guarantee optimal comfort. Friendly staff are on hand to tend to your needs throughout your stay.